Xprog, or digiprog by soldering points. It has hc912. 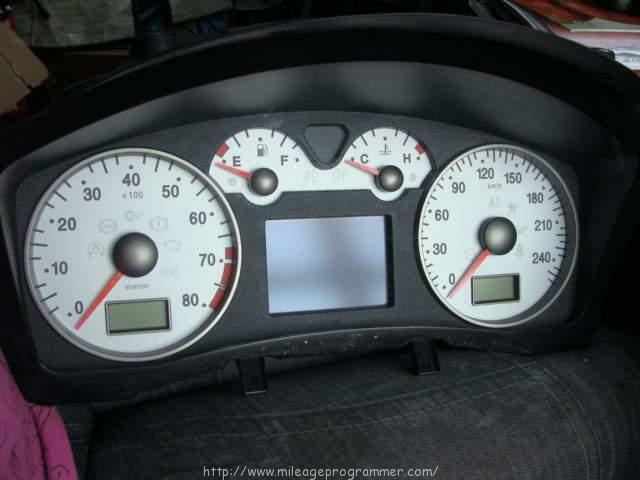 I made 2 off them with digiprog 3 v4.94 odometer correction tool. 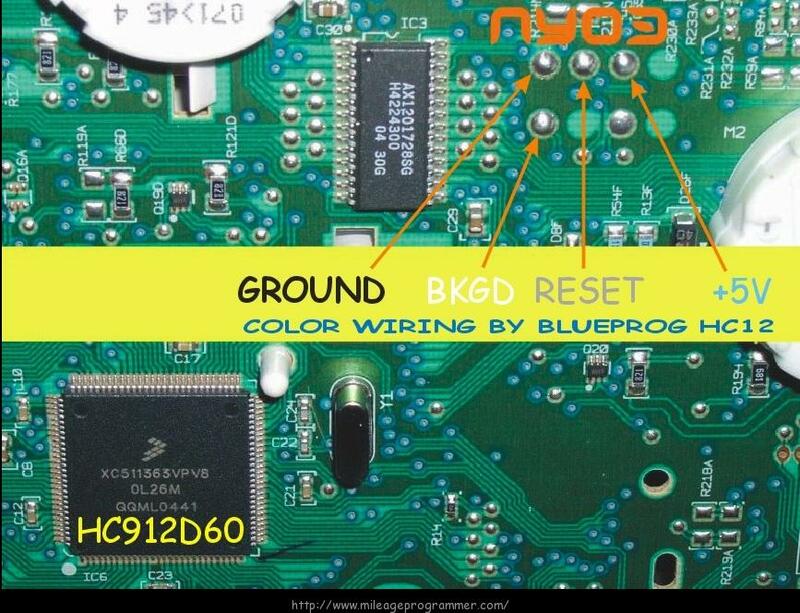 If you use Xprog M programmer.Simple, connect Gnd, Vcc, Bkgnd and Reset. You have full instruction in NYO2015. How to setup V4.94 Digiprog3 Odometer Master Programmer?